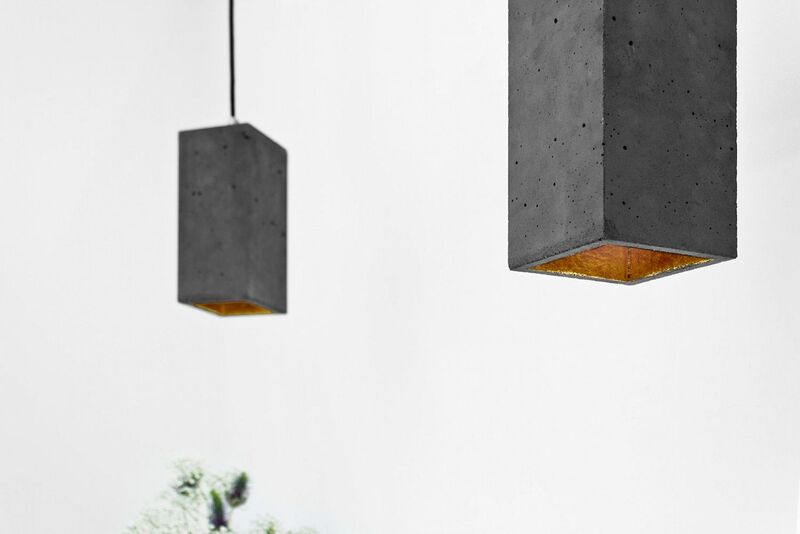 Between how much that takes the industrial-style and that the crisis has forced construction companies to reinvent themselves, concrete has become the perfect material to make a lot of things. 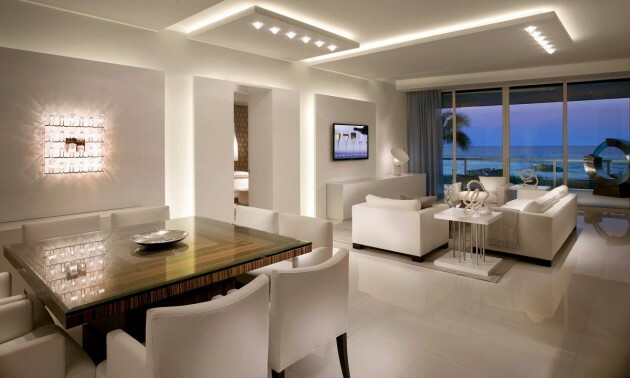 However in the case of lamps can be somewhat dull and subtract protagonism in the light, so it can be interesting to combine it with other materials. 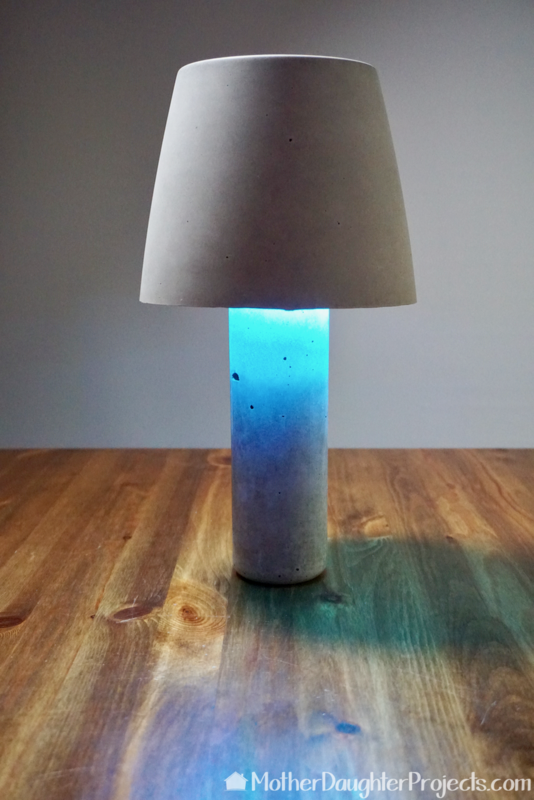 Renate Vos has released a collection of lamps which combine the concrete with silicone rubber, Ceiling lamps that have concrete are most of the screen, but in which the concrete then merges with silica. 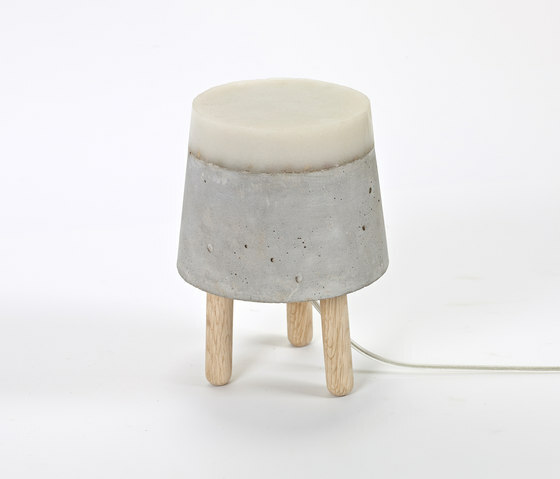 It is very curious and innovative contrast between two such different materials together in a same object. 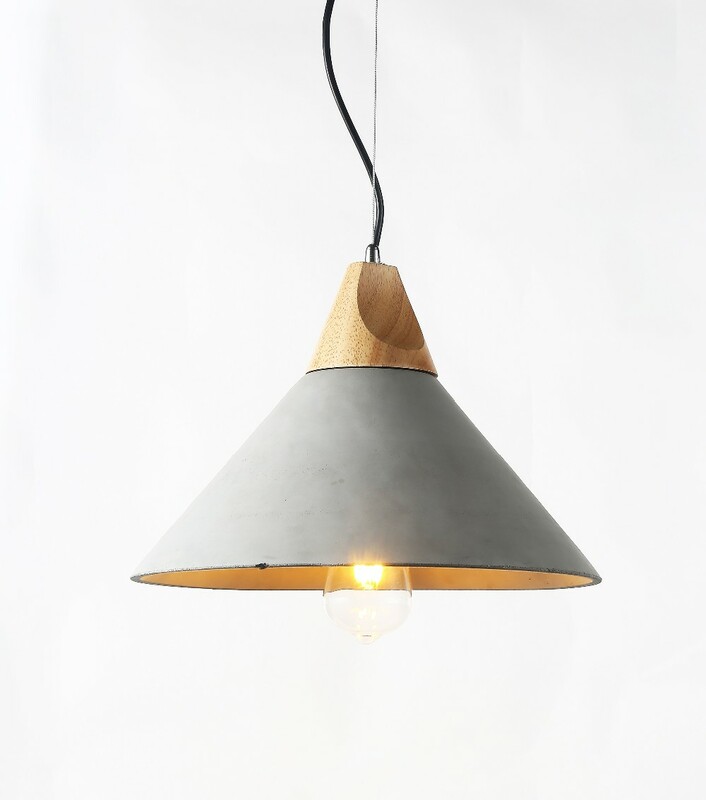 I like especially that the fusion of materials is made in an irregular way It demonstrates naturalness and spontaneity in the process and the outcome and makes every lamp is a unique piece. 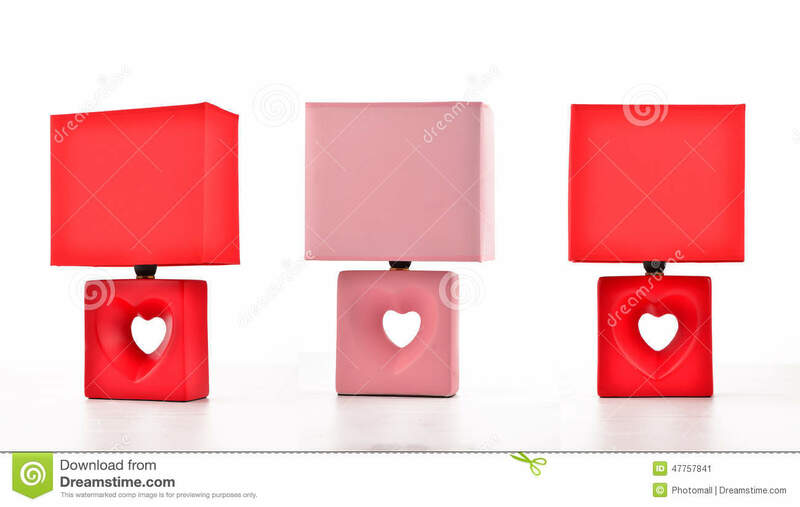 If I would have done with a linear cut change would be more sudden and lamp would lose part of its charm. 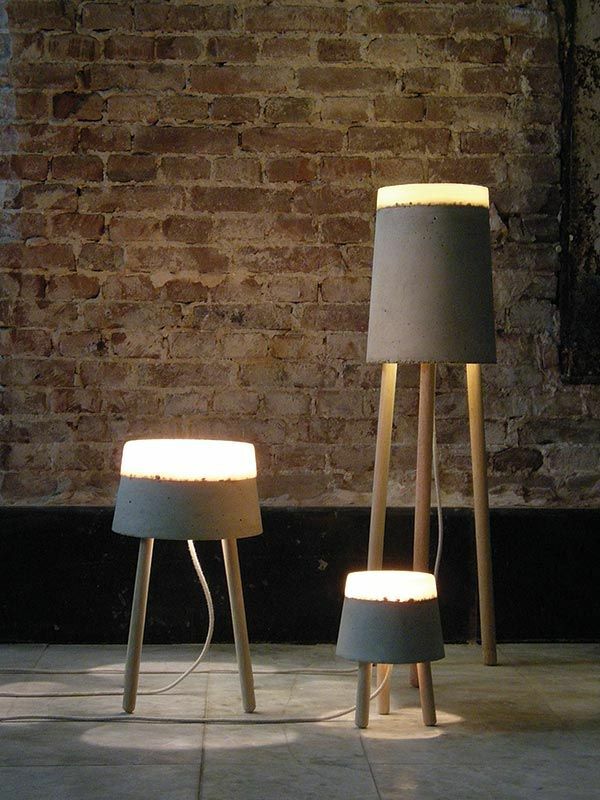 The concrete is too dull and grey, not to allow the passage of light and that makes lamps less lamps, the silicone somehow counteracts those effects. So light you can see slightly across the screen and not just below it. 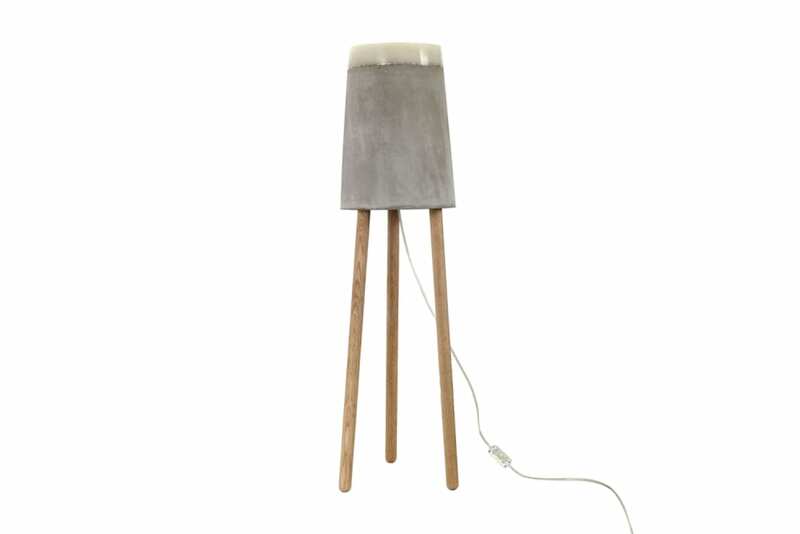 Also the lamp draws more attention and has more personality than if it were only concrete.